The most difficult time for Insurers, Brokers, Home and Business owners is when an unfortunate calamity of fire, flood or mould is experienced, generally at the worst possible time. In water restoration, the importance of using the best Restorer can prove the difference between your home or business remaining under water for a long period of time or being restored back to its original condition in a timely manner. 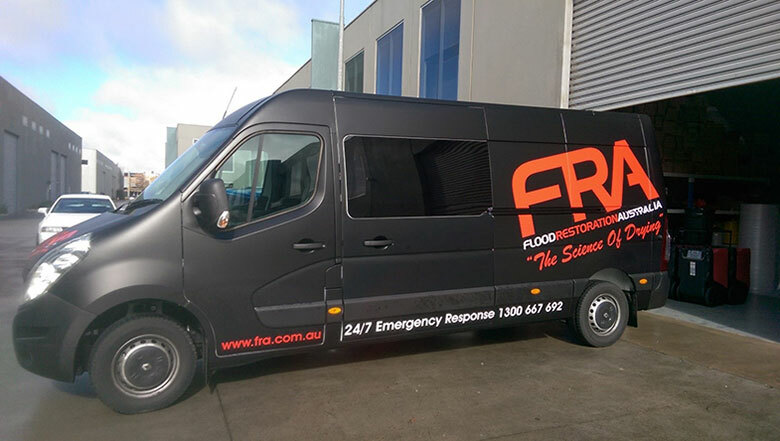 When you do have an emergency with water flooding into your home or business, you need a Restorer that offers 24/7 response. This is something that many people won’t realise until they have an emergency situation. Let’s face it, whether we need to find a good mechanic, a good plumber or a good restorer, many of the same principles apply. Water restoration is a highly skilled process and you need fully qualified practitioners to work at your home or business. Therefore, the Restorer should be endorsed by national training accreditation with recognised organisations such as IICRC. If they have only in house training without verification and testing from external bodies, or have out of date accreditation, they may not have the latest qualifications in the industry and you may be at risk. Choose companies that have an up-to-date training regime that ensures they are fully compliant and qualified. You will generally find their qualifications within their web pages. The capability of the company will indicate what they are able to help you with. For example, does the Restoration Company provide sanitisation services? If they don’t, and simply dry the area, you may be living in unhygienic surrounding and you may get ill simply by living there. Do they offer any mould remediation services? Also, do they have any mould remediation qualifications through reputable organisations such as Jena Dyco? If not, you may find that black mould may infiltrate your home and build up over time. 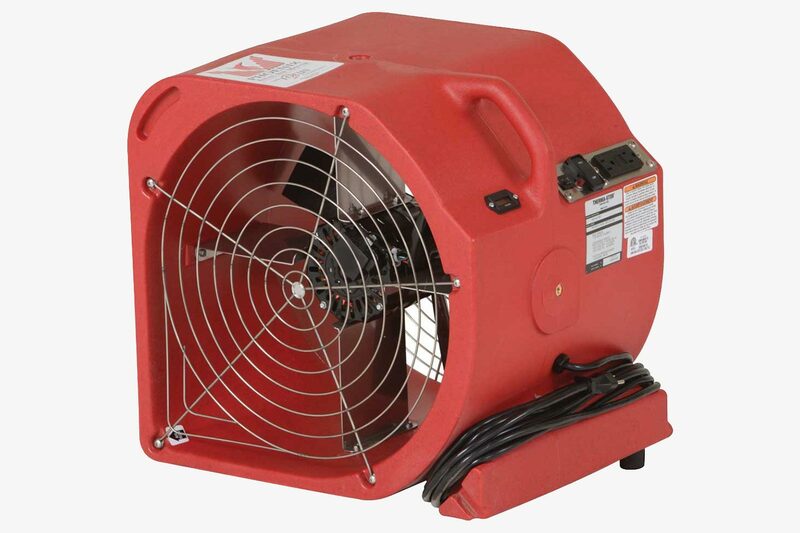 This can cause health issues to the occupants of the home or business making it unliveable or in a business environment, unworkable.